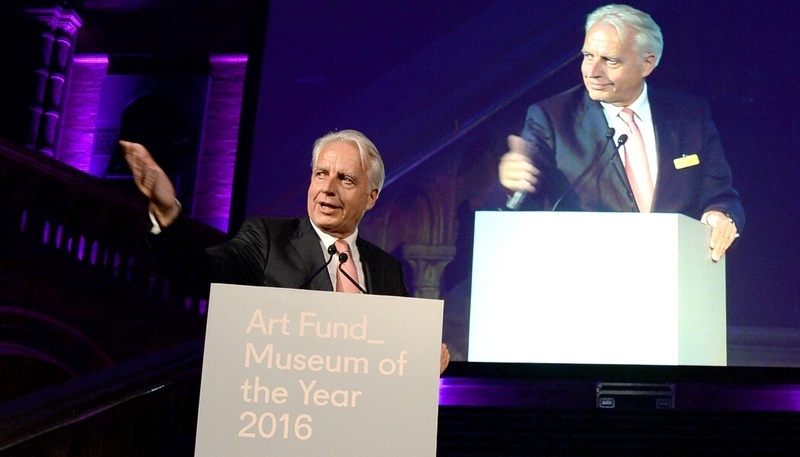 Martin Roth was director of the V&A from September 2011 until leaving his post last autumn sighting Brexit as a big part of his decision. During his tenure at the V&A, he succeeded in making the museum more international and presided over a succession of critically acclaimed exhibitions, most notably David Bowie is and Alexander McQueen: Savage Beauty, achieving record visitor numbers, which last year reached the highest level in the Museum’s 150 year history – as well as the ambitious refurbishment of multiple galleries showcasing the V&A’s world-leading collections, including the new Europe 1600-1815 galleries. “We are extremely saddened to hear that Dr Martin Roth has died. Martin will be remembered as a man of prodigious energy; a Director with a global reputation both within the museum world and beyond; a committed Europhile and cultural ambassador with a philosophical turn of mind, as well as a devoted husband and father,” said Nicholas Coleridge CBE, Chairman, V&A in a statement posted on the museum’s homepage.